How Far is DSMAX SPRING NEST? 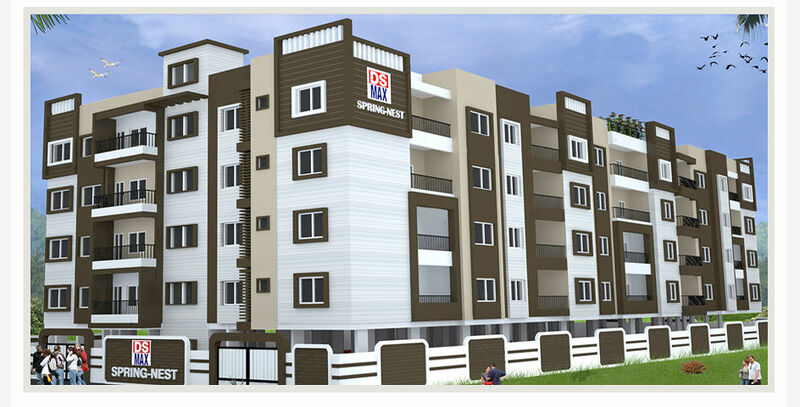 DS Max Springs, a new venture started by DS Max Property is an expansion of its wings to provide ideal housing solutions to the people of Hennur. DS Max Property are a part of the real estate in India and have done extensive research & detailed planning to give you an extraordinary lifestyle option at affordable prices. 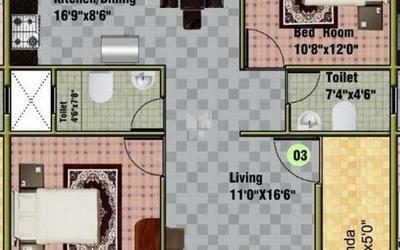 DS-MAX SPRINGS Finest Apartments, For Affordable Prices, With DS-MAX SPRINGS, you can be assured of top class quality. There’s an underlying perfection in everything we do. Be that planning building or delivering our projects. Or be it the materials we use, the manpower that’s involved or the competitive pricing we offer, we offer we are not just satisfied with mere service to our customer, we prefer to delight them always. Teakwood door frame with Veneer shutter for main door. Enamel painted door frames in hardwood, Designer Flush Door. Black Granite plat form slab with Stainless steel with drain board.